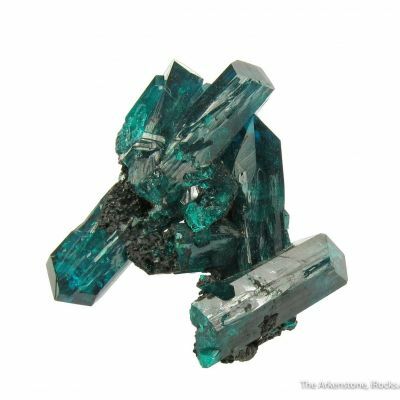 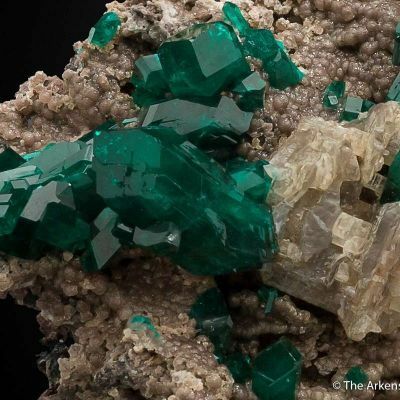 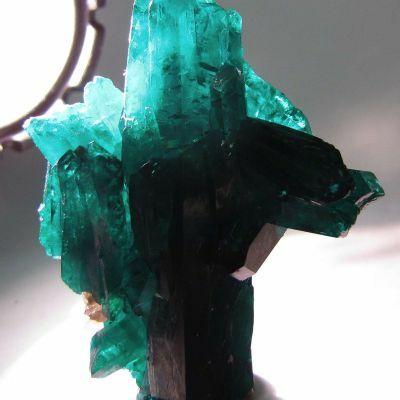 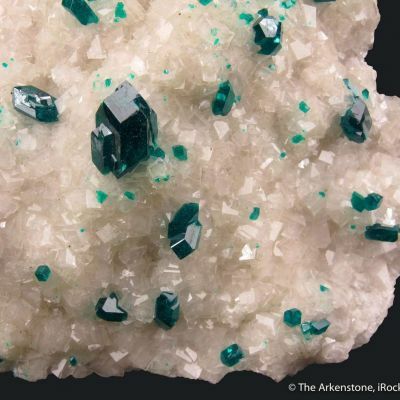 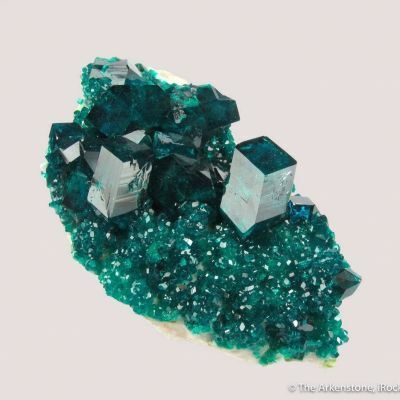 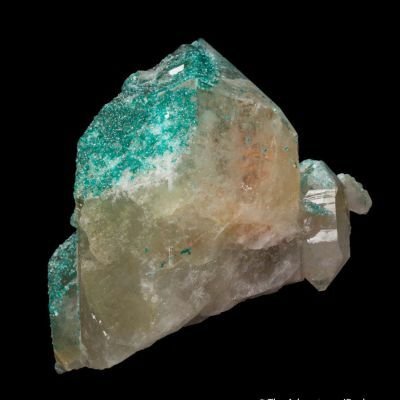 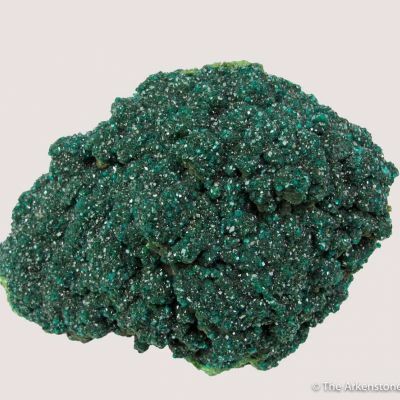 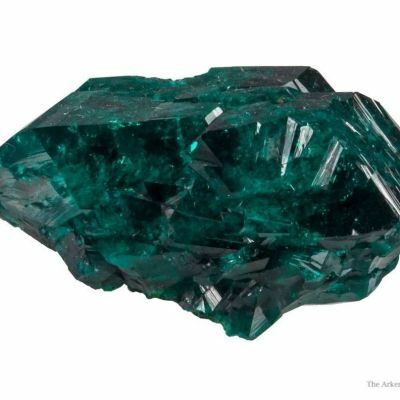 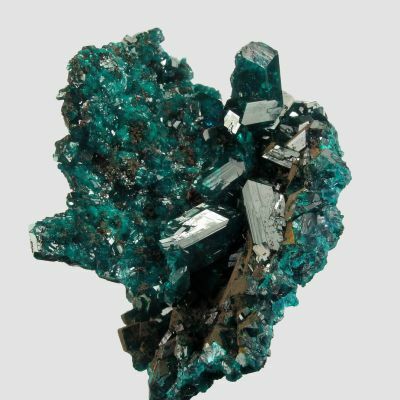 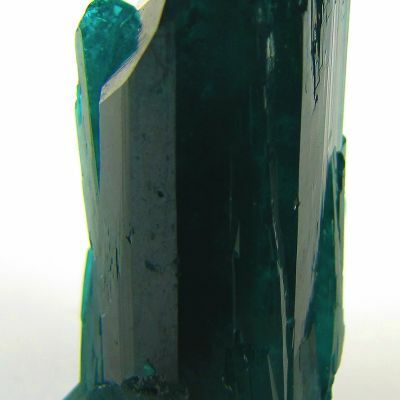 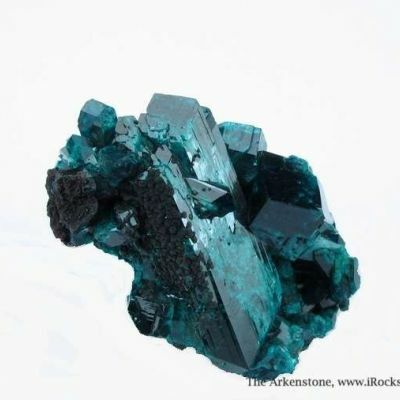 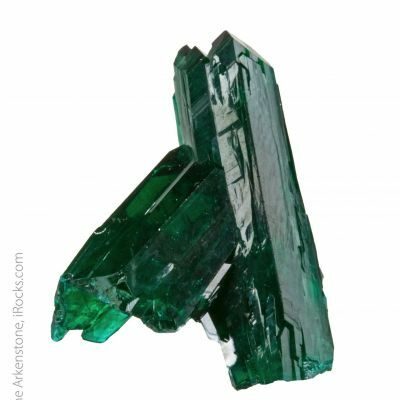 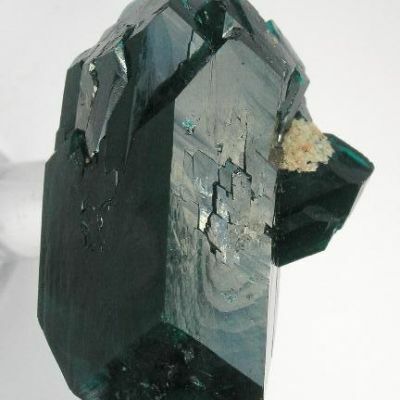 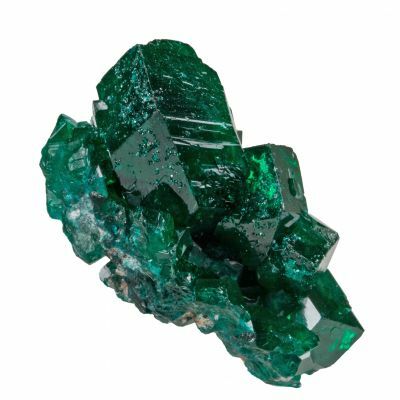 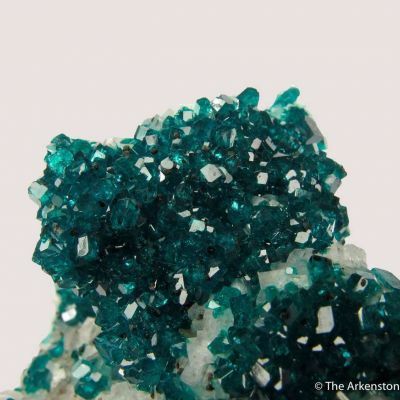 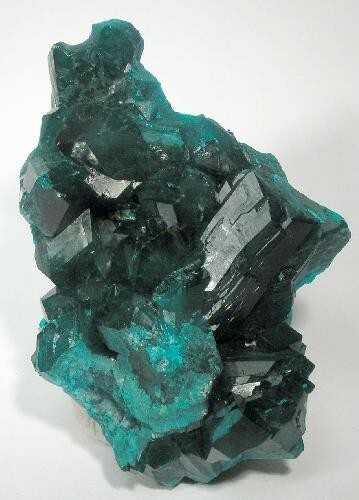 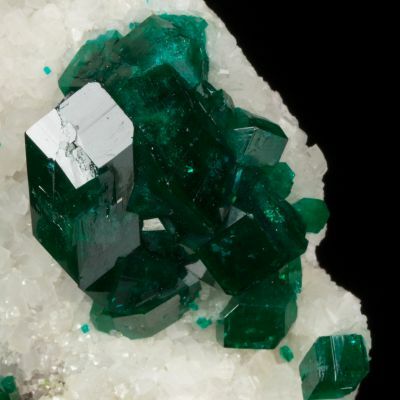 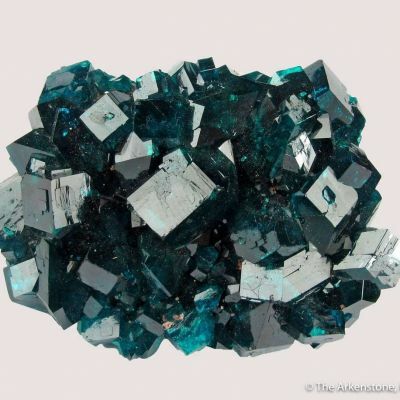 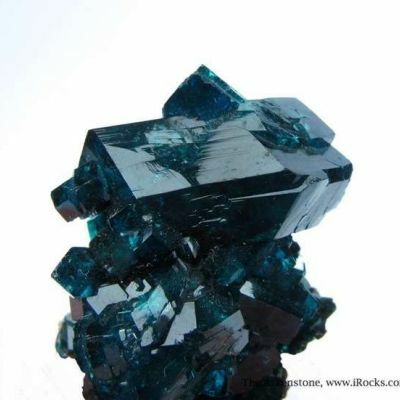 Nice cluster of rich deep green Dioptase crystals, the largest of which is 2 cm in length. 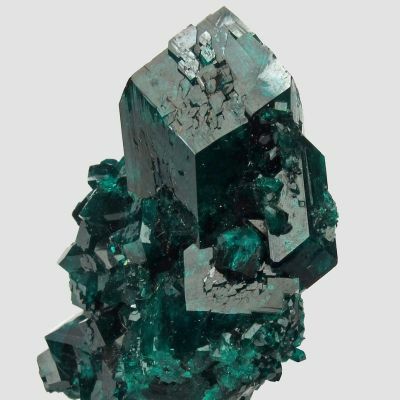 The luster is very good, and the crystal definition is good enough that you can enjoy and appreciate what is there to see. 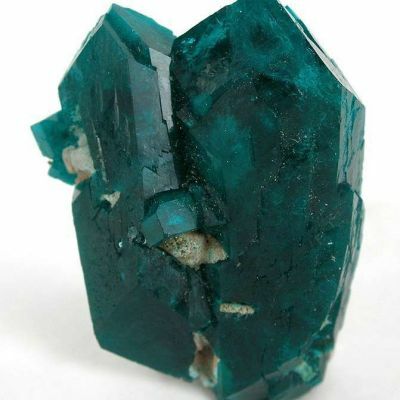 A fine rich aesthetic specimen.